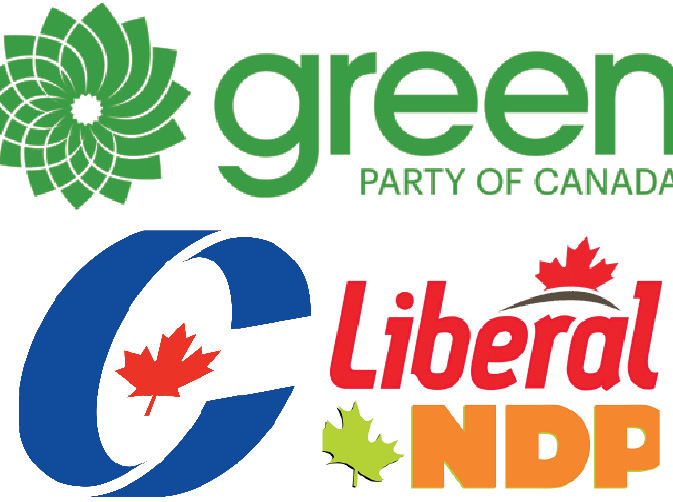 Statements of condolences from all Political parties after Christ church Mosque Shooting. Canadians from all walks of life are Condemning the terrorist attack at worshippers just before prayers at a mosque in Christ Church, New Zealand. The National Council of Canadian Muslims (NCCM) issued a statement denouncing in the strongest possible terms the hate-driven carnage inflicted on the Muslim community in New Zealand. “We mourn for the lives of the men, women and children cruelly murdered as they worshipped. These attacks are yet another deeply disturbing indication that Islamophobia has deadly consequences for Muslim communities," says NCCM Board Chair Kashif Ahmed. The gunman was widely reported to have been inspired by Islamophobic, anti-immigrant, and white supremacist ideology, and openly idolized mass shooters including Alexandre Bissonnette, Anders Breivik, and others who have carried out attacks on Muslims in recent times. "While some of our elected leaders sadly choose not to mention 'Muslim' or 'mosque' while denouncing the Christchurch attacks, the reality is that these horrific shootings and the Quebec City mosque attack on January 29, 2017, have left Canadian Muslim communities - and indeed, Muslims around the world - feeling very vulnerable and unsafe. It is therefore essential that our elected leaders speak out clearly and unequivocally against such attacks and name them for the Islamophobic terrorist attacks that they are," says NCCM Executive Director Ihsaan Gardee. Premier John Horgan also stated, "My heart breaks for those affected by the deadly Islamophobic attack. Today, people around the world are grieving for the 49 souls who had their lives taken in a devastating act of terrorism at two mosques in Christchurch, New Zealand. As we mourn and pray for those who have been injured, we send our deepest condolences to people who have lost their loved ones. To murder in a place of worship is a deep violation. People around the world feel less safe in their communities today, and that is something we cannot accept. The rise of hate and extremist violence around the world is disturbing. Islamophobia and white supremacy are being spread by cowardly people for political gains and that cannot be tolerated. We often feel powerless in moments like these, but we must stand up. Together, we have to fight for a better world. Only with love can we stop hate. Only with compassion can we understand that we are all the same. Our lives are made better every day by the inclusive, multicultural province we are so lucky to live in. We cannot let those who seek to spread hatred take that from us. To our friends in the Muslim community, we stand with you. Today, and every day, we stand against violence and hatred in all its forms and fight for a more peaceful world. Today is Jumu'ah, the day of prayer in the Muslim community. I offer my support and deepest condolences as people gather together to worship and mourn, and recommit to standing against all hate."